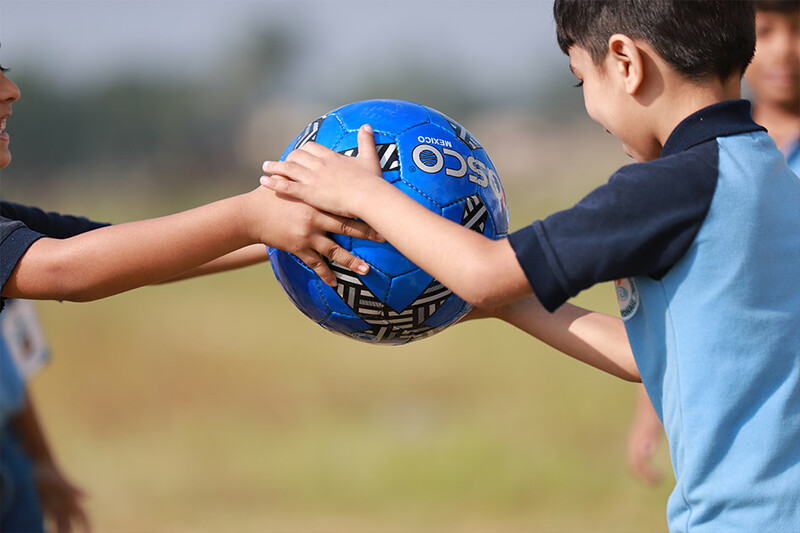 Physical Education is an inclusive part of the curriculum at Magnus. State-of-the-art facilities are available for Swimming, Skating, Badminton, Gymnastics, Tennis, Chess, Yoga, Basketball and Cricket. Coaches with specialization in each of these disciplines are responsible for teaching, training and mentoring the students in the sports arenas through scheduled classes, team practice sessions and summer camps.